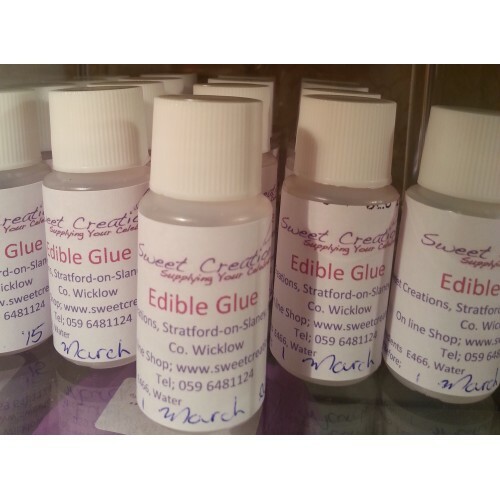 My own to quality edible glue. Suitable for model making and gluing handmade topper and your sugar creations. €3.00 per 20ml bottle. A set of 2 plastic goals, referee and footballers. Perfect to set up on your cake "pitch"€6.00 per s..
A simply beautiful set of silhouette and lace edible cake lace. This is made in black cake lac..